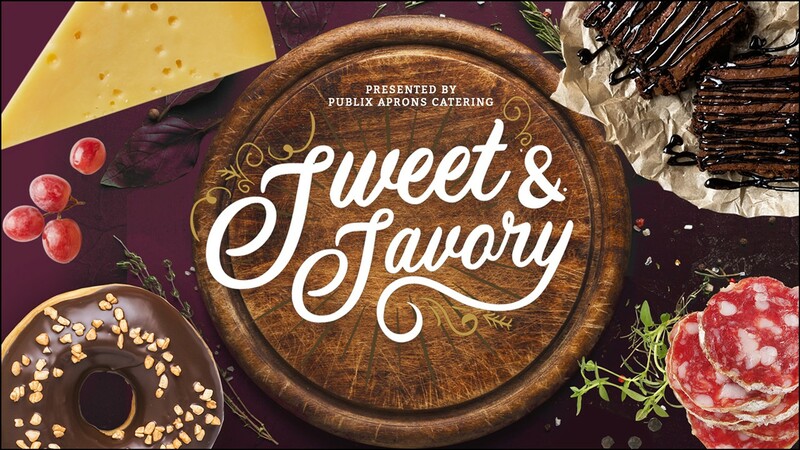 Sweet & Savory invites you to experience a night of desserts, drinks and delicious dishes, served up by top local and regional artisans. Sip seasonal drinks and feast on delights from Orlando's best panaderias, chocolatiers, bakeries and everything in between. Buy tickets now! !